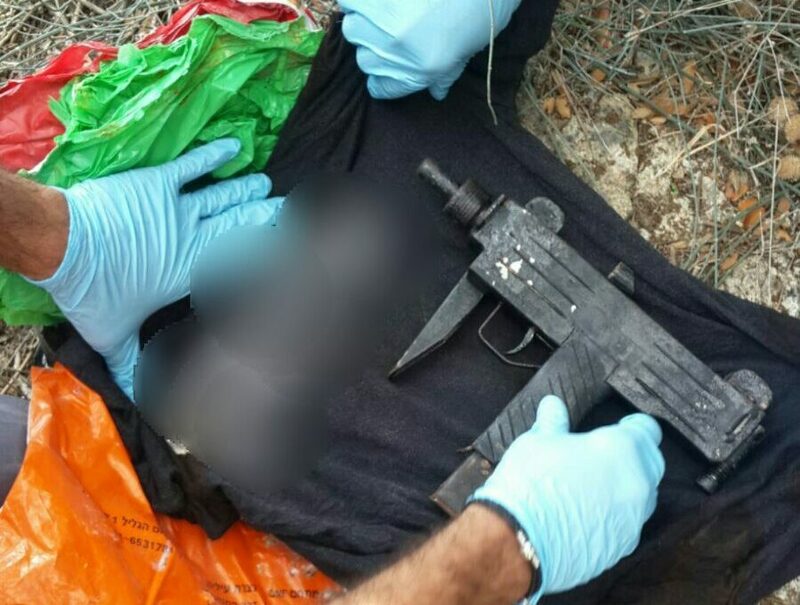 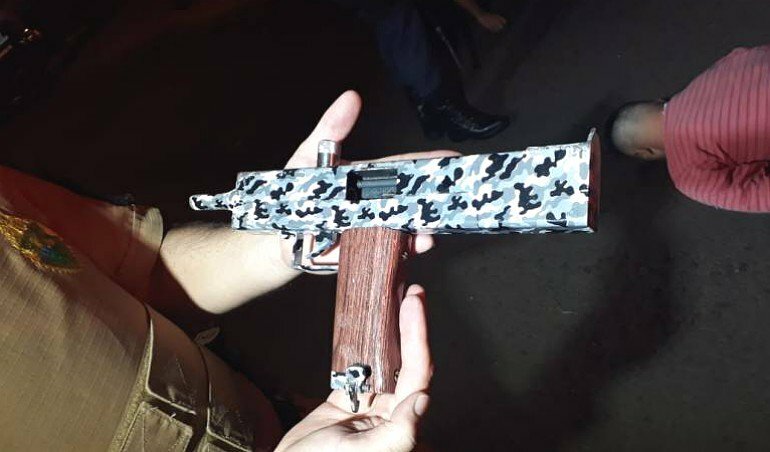 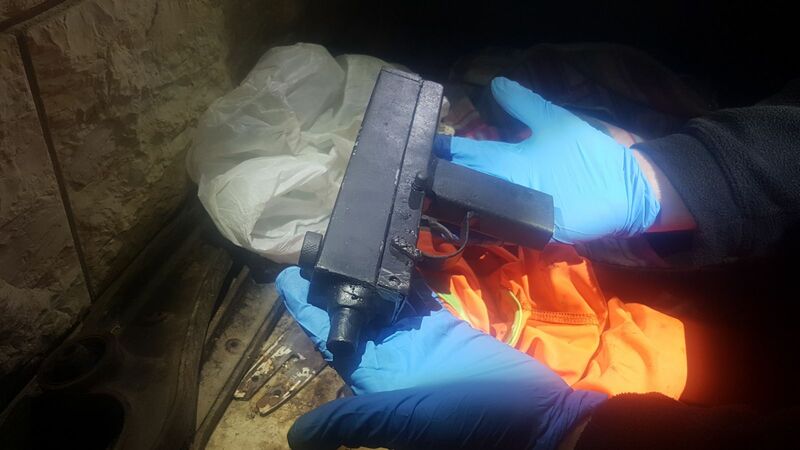 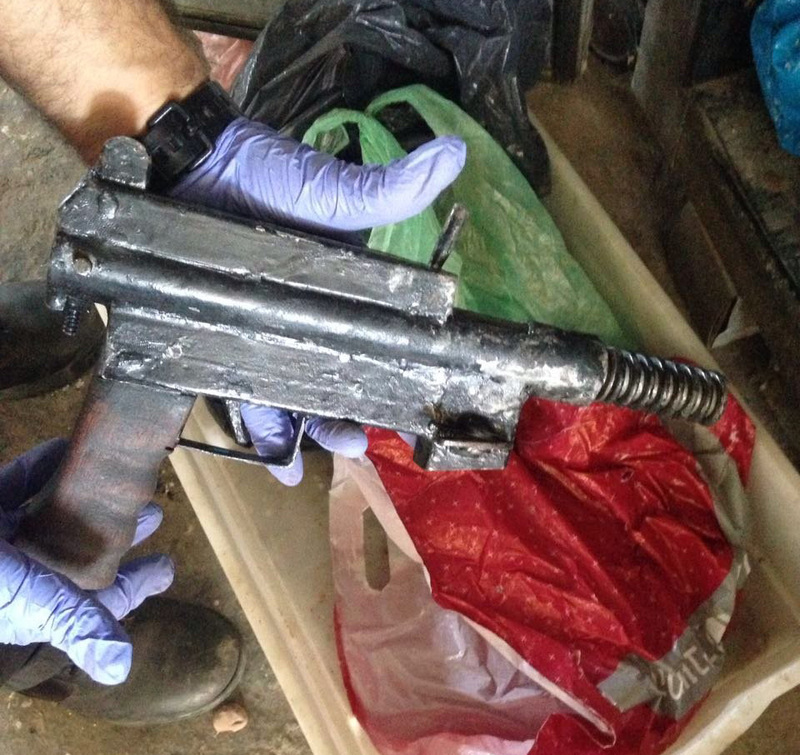 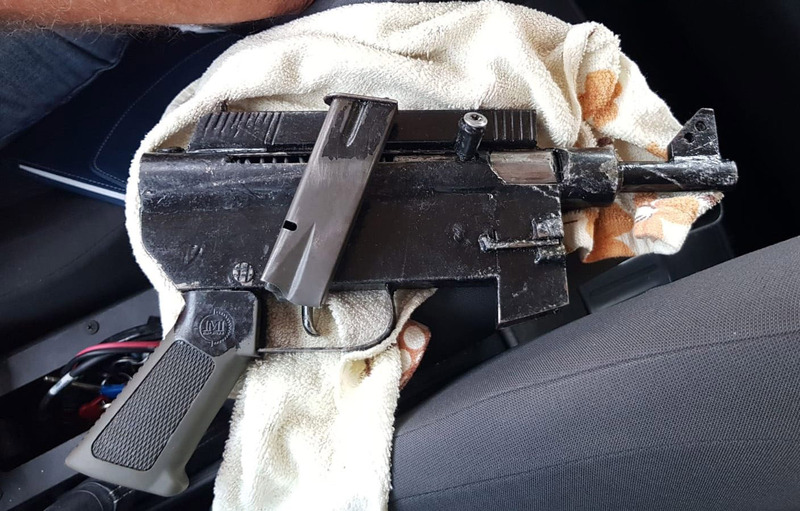 A typical crude homemade submachine gun of which are being increasingly seized by Israeli security forces. 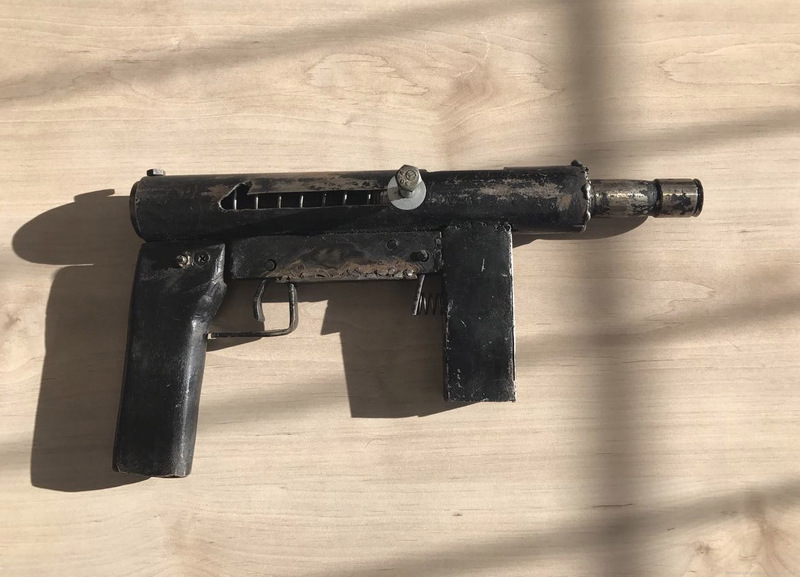 This entry was posted in Submachine guns and tagged Carlo, Carlo pistol, crime, DIY, firearms, Ghost Guns, homemade firearms, homemade SMG, homemade submachine guns, IDF, illegal firearms, improvised firearms, Israel, Not 3D printed, terrorism on February 10, 2019 by ImproGuns. 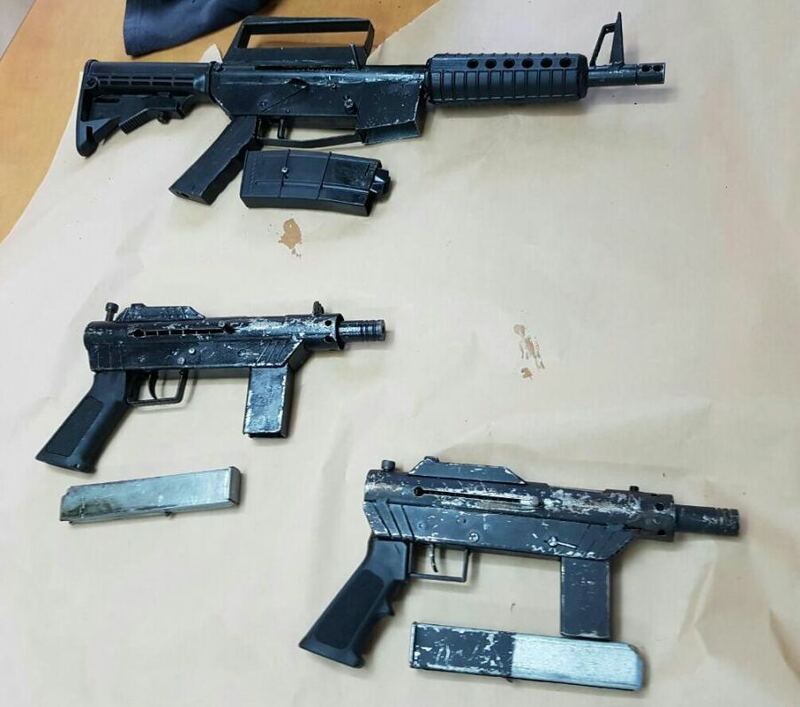 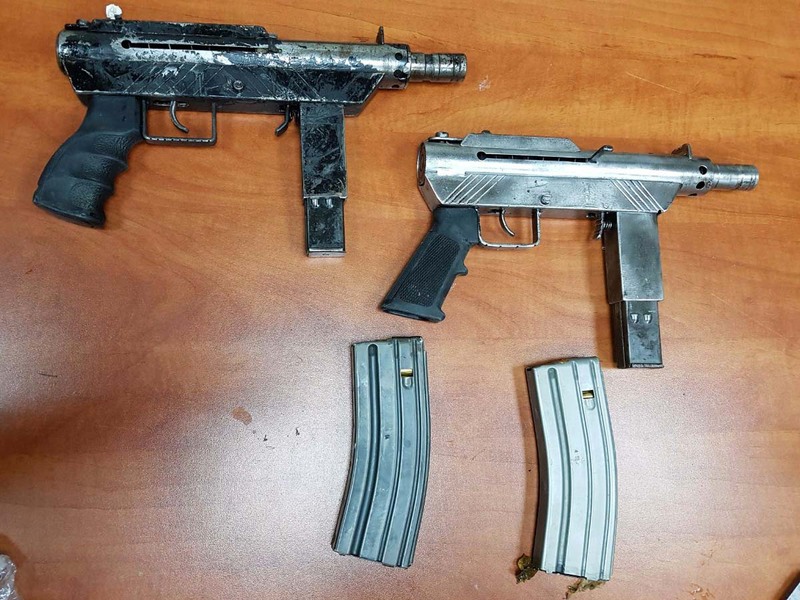 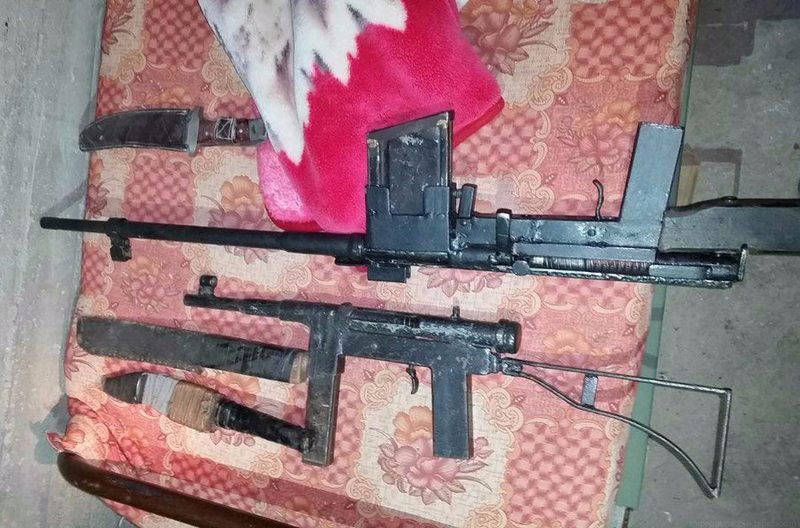 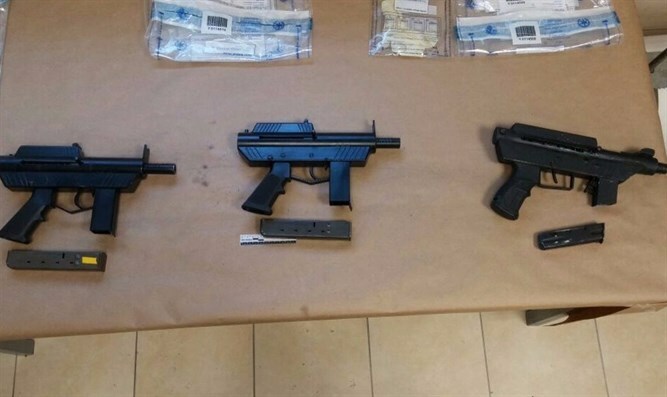 A few of many homemade typical ‘Carlo’ submachine guns seized by Israeli police and boarder patrol during operations mostly in the north this year. 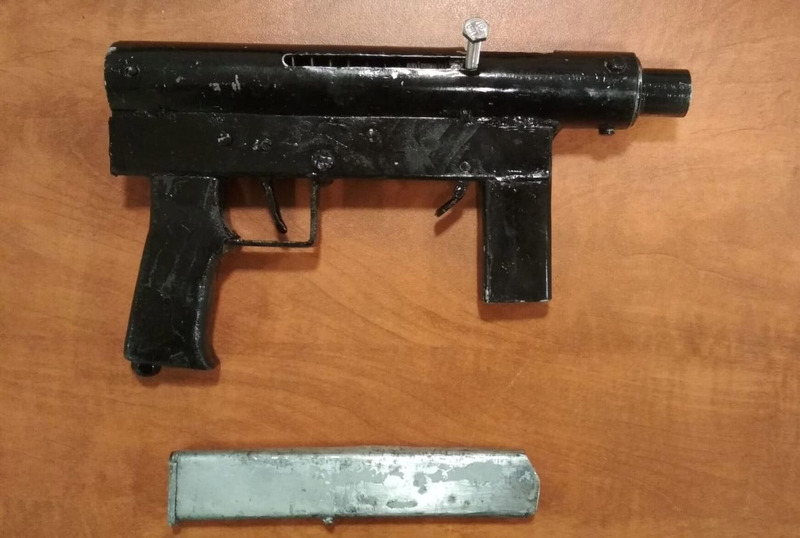 This entry was posted in Submachine guns and tagged Carlo pistols, crime, gun control, guns, homebuilt guns, homemade, homemade firearms, homemade gun, homemade SMG, homemade submachine gun, homemade submachine guns, illegal firearms, Israel, Palestinian on September 20, 2018 by ImproGuns. 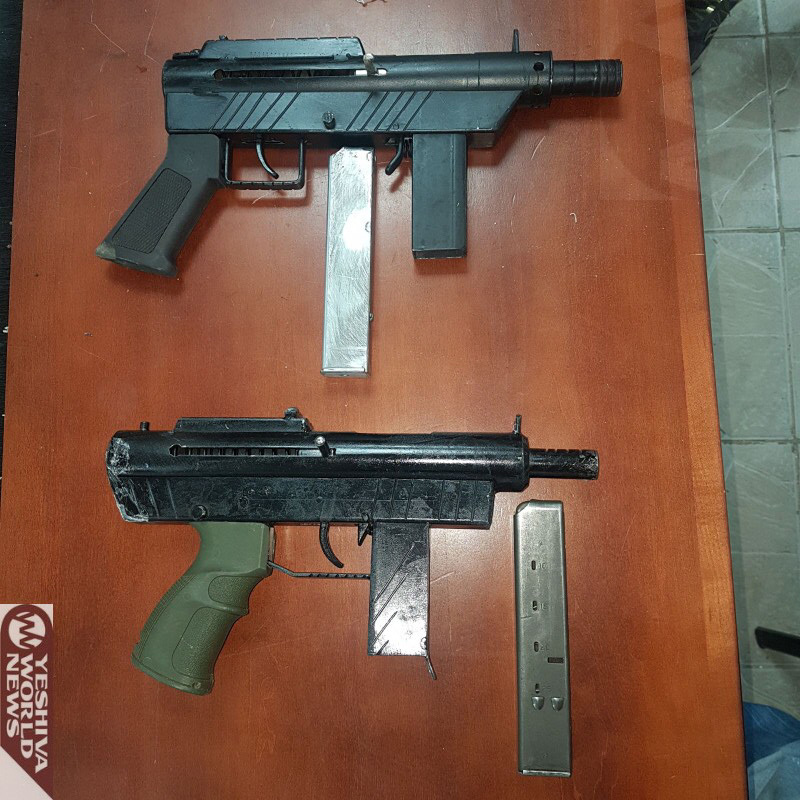 Two craft-made submachine guns colloquially referred to as ‘carlo’ or ‘Carl Gustaf’ pistols which were seized in northern Israel earlier this year. 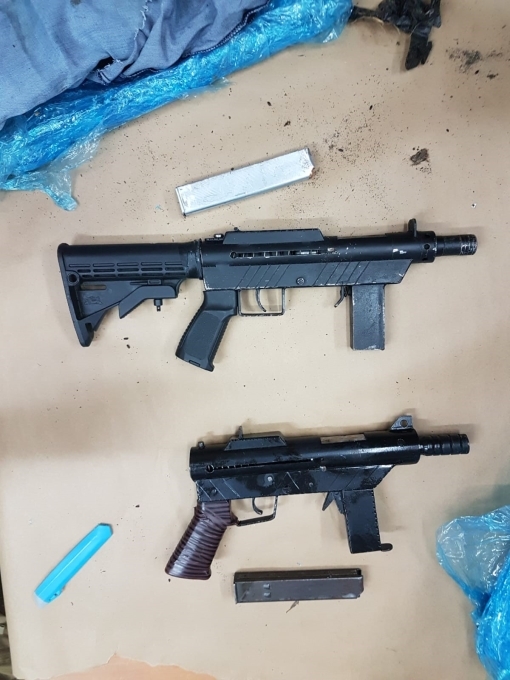 Along with the widely seized ‘standard’ model, present is a slightly more compact variation which has more recently appeared. 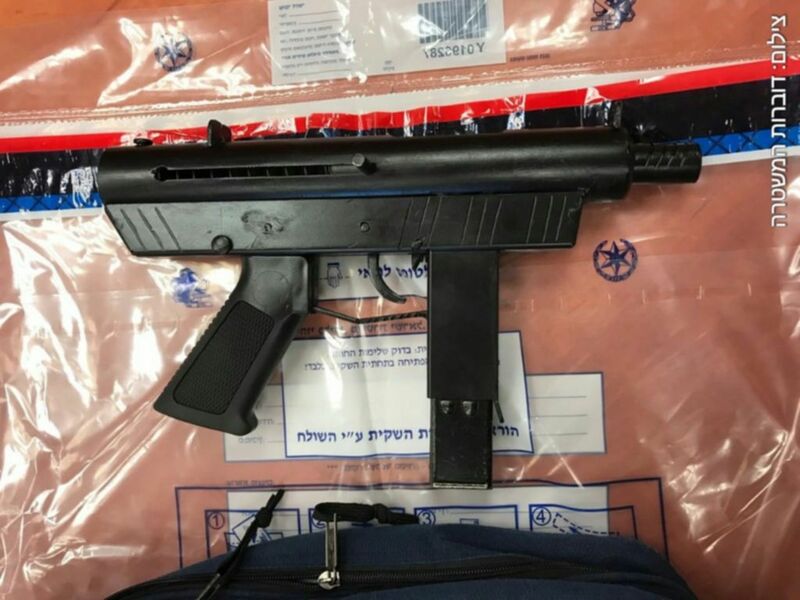 This entry was posted in Submachine guns and tagged Carlo pistols, DIY, firearms, gun control, guns, homebuilt guns, homemade firearms, homemade gun, homemade guns, homemade SMG, homemade submachine guns, homemade weapons, illegal firearms, Israel, Palestinian on March 25, 2018 by ImproGuns. 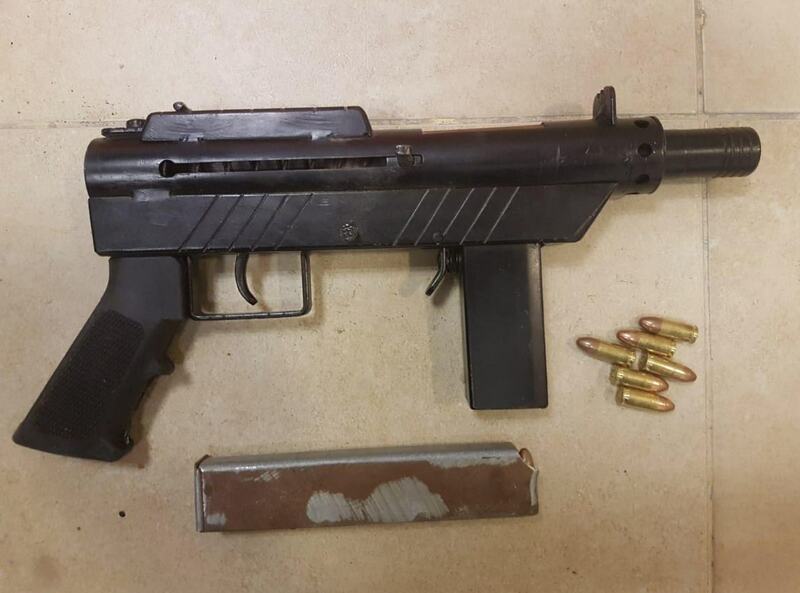 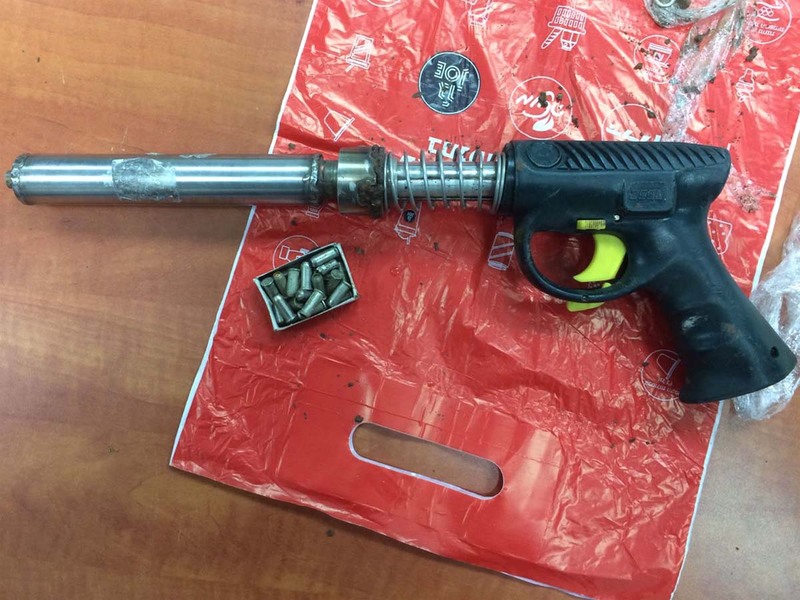 Seized earlier this month in Afula. 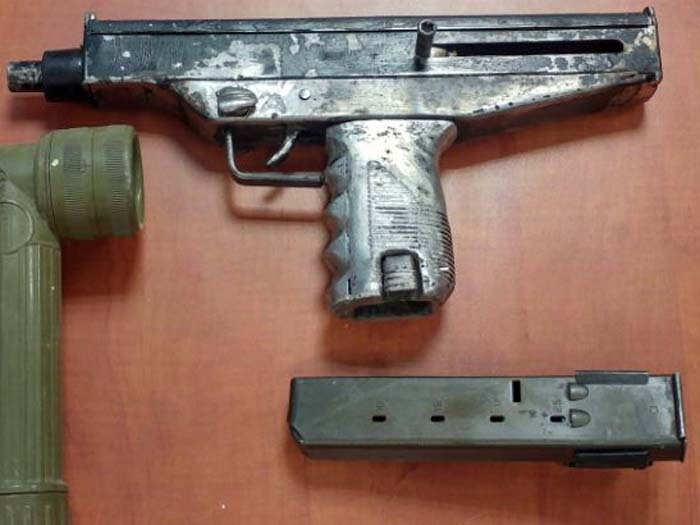 The last appears to be an air powdered spear gun adapted into a single shot weapon along with improvised ammunition. 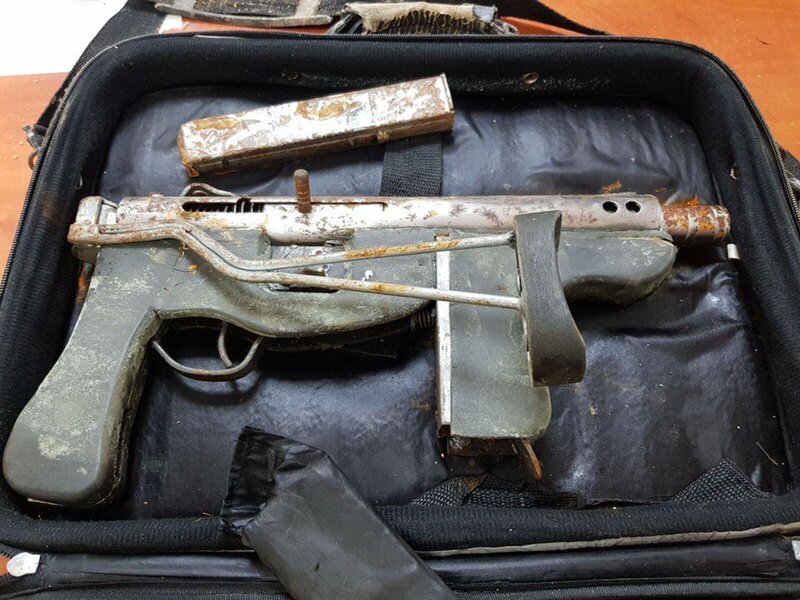 This entry was posted in Submachine guns, Zip guns and improvised firearms and tagged Carlo pistols, DIY, firearms, gun control, guns, homebuilt guns, improvised firearm, improvised firearms, improvised weapons, Israel, zip gun, zip guns on January 31, 2017 by ImproGuns.